I am humbled by this honor by Oklahoma City University with the ’30 Under 30′ Award. The awards ceremony was held during the ‘All Alumni Weekend’ earlier in April. 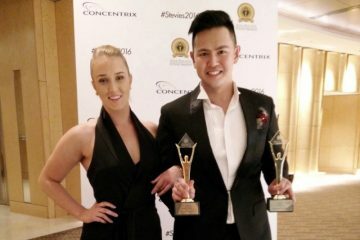 Herbert is the first and only Asian that made it into the Top 30 to be honored with this award so far. 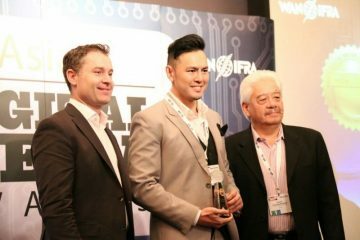 This award is also coincident with the two Gold awards for ‘Innovation in Entertainment Websites’, and ‘Innovation in News Websites’ at the 2016 Asia-Pacific Stevie Awards. 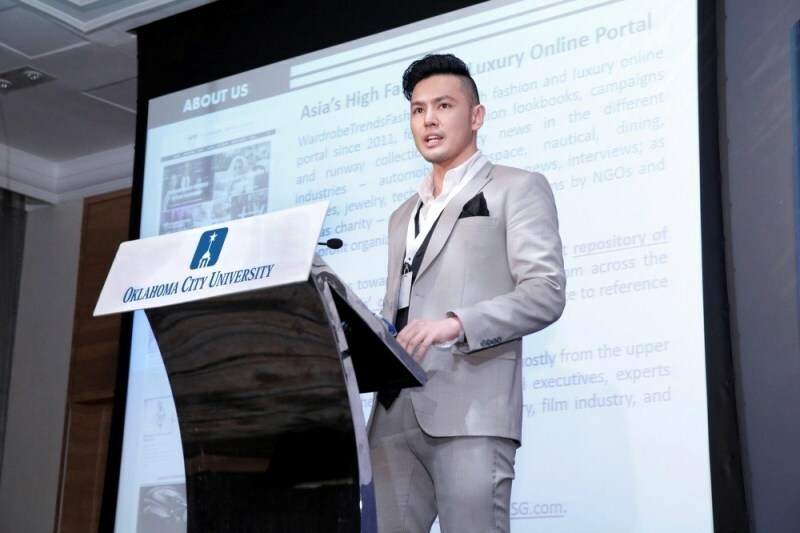 On stage, I shared about my experience in Oklahoma City University where I graduated with Bachelor of Arts (in Liberal Studies with concentration in Mass Communications) at a seminar in December 2015 at the Management Development Institute of Singapore (MDIS) about the degree being the choice university programme to working world. 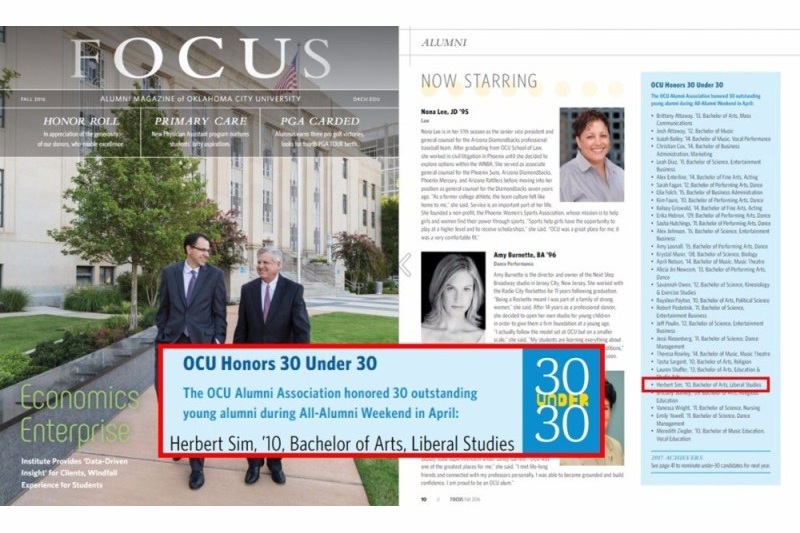 Read the full article here “Herbert Sim Honored with ’30 Under 30′ Award by Oklahoma City University, Featured on FOCUS magazine“.